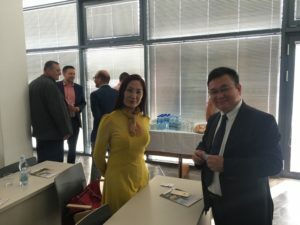 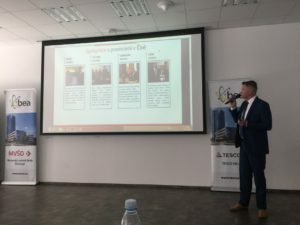 On 24th May 2018, on the premises of Moravian Business College Olomouc, the Czech-Slovak-Chinese Chamber held with its partners a meeting focused on developing international cooperation.The main goal of this event was to provide Czech companies with information on the possibilities of establishing cooperation with the Chinese province Guangdong which has more than 100 million inhabitants. 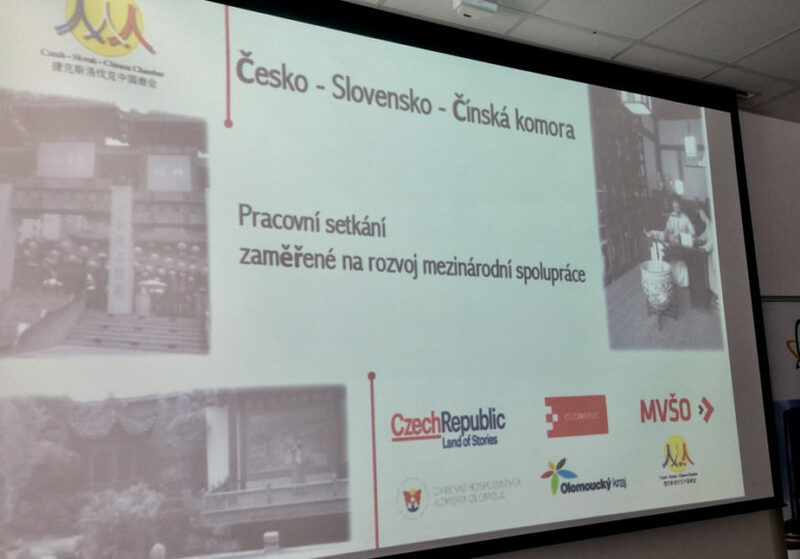 Our Chamber has undertaken numerous activities in the area of linking Czech and Chinese companies and based on these activities, successful cooperation in the area of education, tourism, commodity and business sales has been achieved. 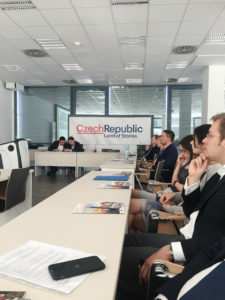 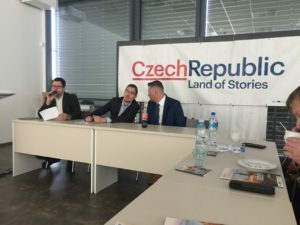 The main partners of the event were the agency CzechTourism, Olomouc region, the Town of Olomouc, the Chamber of Commerce of Olomouc District, and Moravian Business College Olomouc.